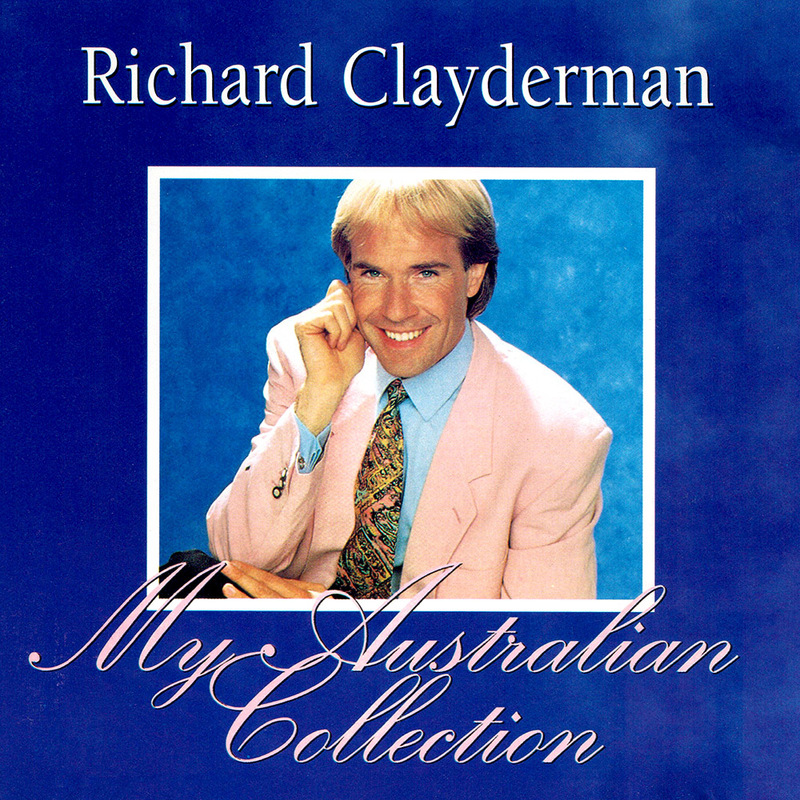 ‘My Australian Collection‘ is a Richard Clayderman studio album featuring 14 love songs composed by Australians. While the album was only released in Australia, most of the tracks have been released in compilation albums. The Carnival is Over, Don’t Dream It’s Over, Six Ribbons and I Go To Rio. It was in 1982 when I first visited Australia, soon after my first recording of ‘Ballade pour Adeline’ which you loved and made a big hit for me right throughout Australia. I have since visited many times and played in Sydney, Melbourne, Adelaide, Perth and Brisbane. You have always made me feel welcome and your warmth and sincerity has made me happy to be in this great country. So, I felt I should give you back some of your favourite requests on this new CD. You will recognise them all and I hope my interpretation will bring back happy memories of when you first heard them.